Featuring: Nadav Lev, Mivos String Quartet, Rinat Shaham, Miranda Cuckson, Tehila Nini-Goldstein, Re’ut Ben-Ze’ev, Guy Barash, Gilad Cohen, Yair Klartag, Jonathan Keren (Composer), Ronnie Reshef. 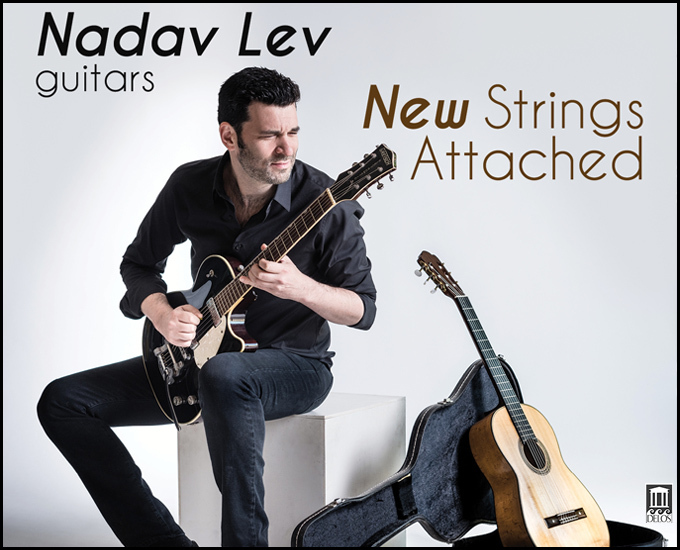 An Andrés Segovia Award winner (Música en Compostela, Spain), Israeli-born Nadav Lev has earned his rightful place among today’s most gifted young guitar virtuosos. In this fascinating album (his first for Delos), Lev has assembled a fascinating and highly varied program of music by six of the finest among Israel’s current crop of young composers: Gilad Cohen, Yair Klartag, Jonathan Keren, Guy Barash, Ronnie Reshef and Nadav himself. 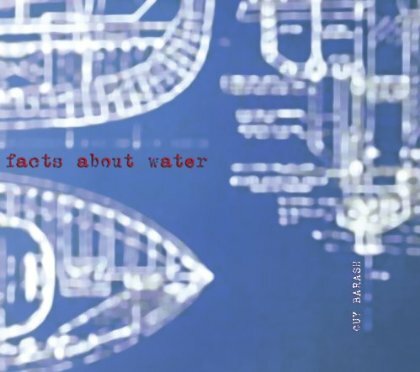 We hear music ranging from lovely vocal treatments of ancient Ladino Jewish songs (with violin) to edgy and gripping works (some including live electronics) that cross into the realm of the avant-garde. Among the musicians, Nadav leads the way with his stunning work on both classical and electric guitar, ranging from jaw-dropping virtuosity to lyrical and playfully saucy interpretations. His team of global “A-list” collaborators includes the brilliant Mivos String Quartet, violin virtuoso Miranda Cuckson, live electronics wizard Guy Barash, and three exceptional sopranos: Tehila Nini-Goldstein and mezzos Rinat Shaham and Re’ut Ben Ze’ev. All is captured in Ear-boggling sound that’s fully in keeping with Delos’ lofty standards. 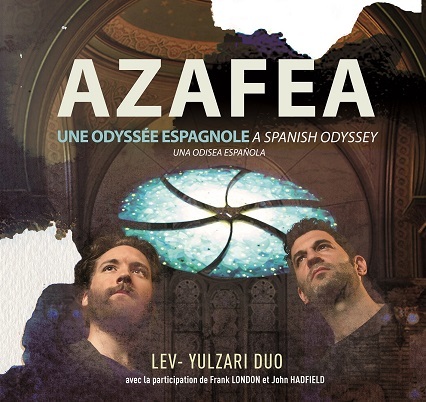 AZAFEA, the second volume in the series “Discoveries”, takes us beyond the seas, in the footsteps of Sephardic Jews who kept the Spanish musical heritage while adapting to the music of the different countries where they settled (Turkey, South America, Israel …). The French bassist Remy Yulzari and Israeli guitarist Nadav Lev are two soloists with exceptional trajectories, unanimously rented. From New York to Jerusalem, from Tokyo to Paris, the duo traverses the most prestigious concert halls, and draws from art music as in the popular memory of what shape the original and tasty programs where different genres interact intelligently .